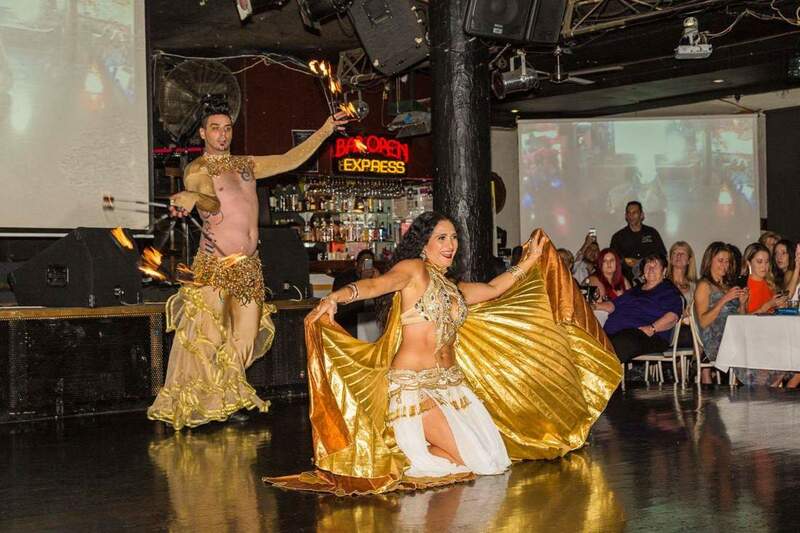 Melbourne Bellydance is the home of the hottest internationally experienced dancers in Melbourne. We offer a premium service and only work with the best dancers and musicians to create stunning shows that will charm and wow your guests. 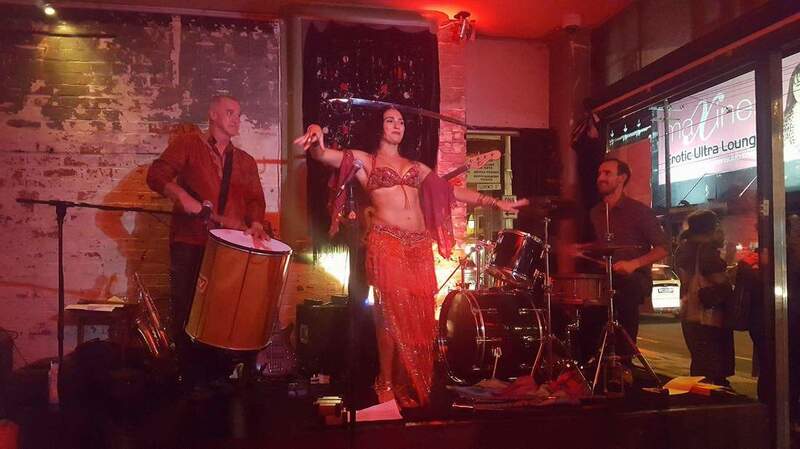 ​With solo dancers, group performers, drummers and musicians available, hire a Belly dancer or troupe of stunning dancers and drummers for your next special event. ​Josie and her professional team have trained extensively in Egypt and Europe with top Middle Eastern teachers. Able to enthrall and enrapture your audience, whatever the size - they have won multiple international dance competitions combined as well as been featured on live television. Authentic and full of personality - a perfect addition to your wedding, party or corporate event. 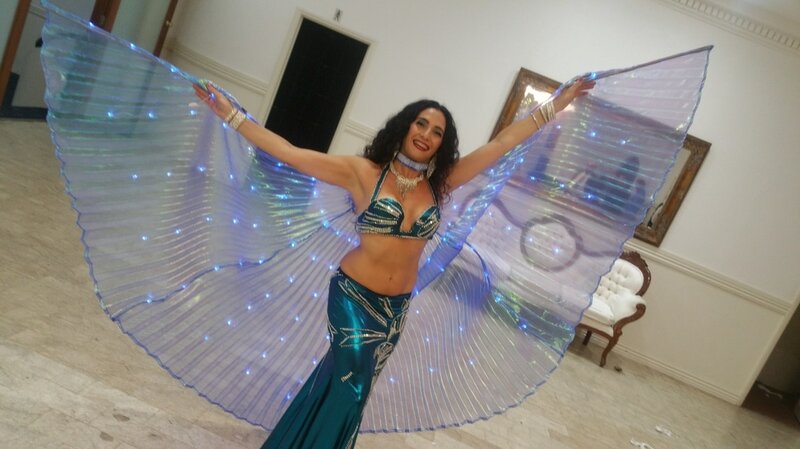 Hire a Bellydancer in Melbourne and Get your party started! Celebrate your wedding, birthday or event in Melbourne with a professional Belly dancer to get all your guests dancing. The Melbourne Belly dance team have danced at hundreds of events internationally and around Australia. We can help you and your family celebrate your event. Call us and we can help create a stunning performance package to wow your audience.